On Tuesday 24th July 2018, PHASTAR presented a webinar on the topic 'Efficiencies when delivering a quality database'. The presenters were Sheelagh Aird, Head of Clinical Data Operations and Gillian Childs, Principal Data Coordinator. The webinar, hosted by X-talks and Medrio, demonstrated the importance of controlling the quality of a database right from study set-up. The webinar introduced the use of the Data Quality Plan and the concept of identifying risk items and processes, defining quality, how quality is assessed and how it can be achieved. The presenters discussed how to select key personnel for ensuring quality and the processes to action and report on findings identified at data quality review timepoints. Meet PHASTAR at Biotech Week Boston! 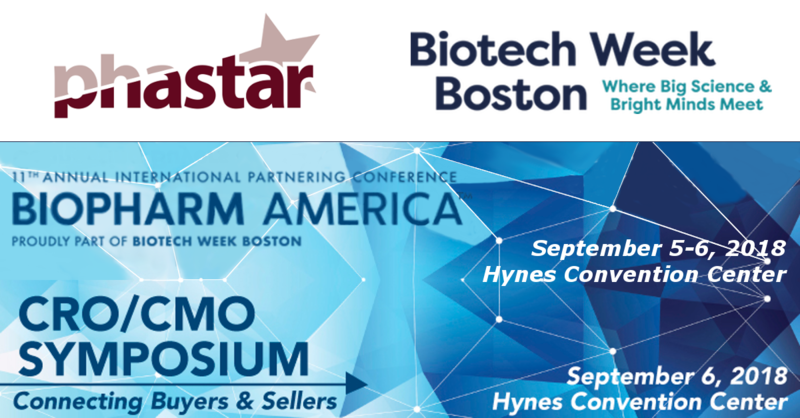 PHASTAR will be in town for Biotech Week Boston, arriving on 4th September before attending BioPharm America on 5-6th and the CMO / CRO Symposium on the afternoon of the 6th. Alternatively, if you're attending BioPharm America and would like to meet us then contact us using partneringONE. Meet PHASTAR at the SCDM 2018 Annual Conference! PHASTAR will be exhibiting at the SCDM 2018 Annual Conference which is taking place September 23-26 in Seattle-Bellevue, WA. Meet the PHASTAR team which will be situated at booth #111 - talk to us about our data management expertise and experience supporting CROs, Pharma and Biotech companies across the US and Europe. PHASTAR was delighted to attend BIO Conference in Boston in June. 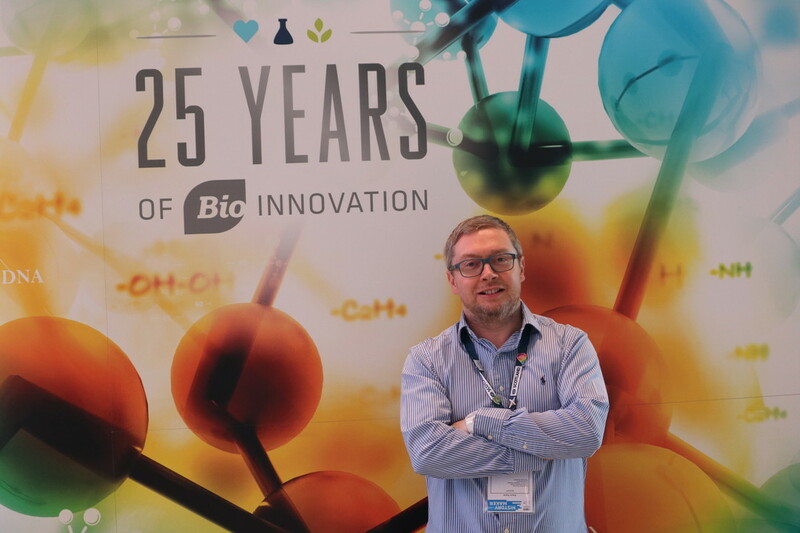 The theme was "Making History" - celebrating 25 years since the BIO organisation came into being and the subsequent innovations that have been introduced, as well as looking to our future. There were over 18,000 attendees, and the conference won a Guinness World Record for 46,916 partnering meetings that took place - the most in any business conference ever. We felt that PHASTAR contributed to this record as we met more companies than last year and were 100% fully booked on the partnering system. Many of the attendees are early stage biotech entrepreneurs who are seeking to find financial support from investors or more established companies. Our key message this year was to seek statistical support before financial budgets are finalised. Although there are times when a statistician will say that more patients are needed, at PHASTAR we have a checklist of around 20 items that enable us to reduce the number of subjects required in a study, covering both optimisation of clinical trial design and analysis. As scientists, it is our duty to ensure that properly designed trials are conducted with the minimum amount of subjects exposed to potential risks of clinical trials. 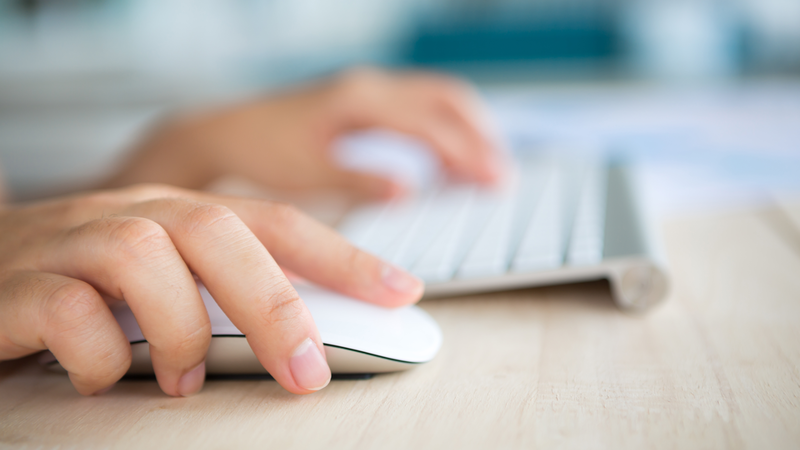 How do you instil quality and efficiencies into your clinical database from beginning to end? Join the webinar Efficiencies When Delivering a Quality Database, hosted by PHASTAR and Medrio, for insight into steps you can take early in your trial that will optimize your operations throughout: implementing efficient processes and establishing the parameters that best equip you to assess the quality of your database. You’ll learn how to roll out a Quality Plan template at study setup and tailor it to meet the specific needs of your study. You’ll use this plan to identify the risks and processes around the review and cleaning of all data as well as the primary efficacy endpoints based on the protocol, analysis plan and, of course, the safety data. Moreover, you’ll learn how to define and set out the acceptance criteria for each of these items, including how and when the criteria will be assessed.